￼￼For those of you who don’t know, Toast & Jam Studio is a full-service recording studio in Buford, Georgia that my friends and I own and operate. We have been producing live sessions and records for artists for a couple of years now, and we finally moved into our current home at the commercial space we’ve occupied since March of 2017. It’s a business that’s been a labor of love and passion for us, and we’ve spent countless hours building it out to our specifications and making some incredible music here. 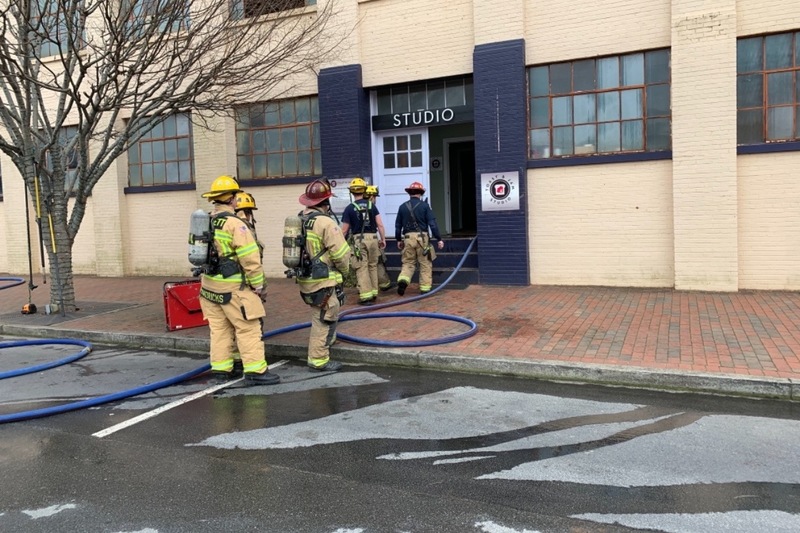 Today, on the morning of February 4th, 2019, there was an electrical fire at the studio inadvertently caused by a power surge that happened as a result of switching electricity providers. 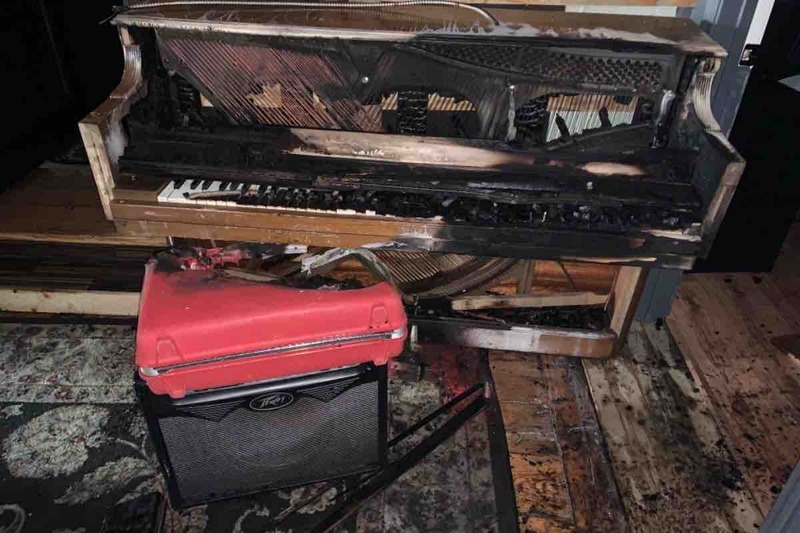 Two different sides of the studio caught fire and destroyed an antique piano, an amp, several other pieces of equipment, and caused severe structural damage to an entire wall in the studio where the breakers were. Beyond that, the majority of our live room equipment was destroyed by the sprinklers that were set off to put out the fire, including an antique Wheatstone multi-channel console from NASA, a vintage drum kit, multiple acoustic and electric guitars, several boutique pedals, all of our interfaces and preamps, and all of our microphones, headphones, in ear monitors, and cables we used for tracking in the live room. At the very least, our computer, our hard drive with all of our projects on it, and most of our guitars survived. To say that this is a major setback for our business is an understatement. We’ve been in the process of recording several records for bands we love that now have to be shelved indefinitely due to the studio space being out of commission until we can repair and replace everything. Thankfully, we have insurance on the business, but the amount it’ll cover isn’t enough to replace hundreds of thousands of dollars’ worth of vintage equipment that’s now gone as well as legal fees. We’re asking for any sort of help we can get to help cover the cost of the overall repairs, the gear and legal fees that’s been lost. Anything is appreciated. We hope to be back up and running as soon as possible.